Local & International entertainment and artists booking agency in Dubai, focusing on music management, musicians, live bands, performing entertainment, and dancers. We develop unique and creative concepts, centered around each artist skill sets while allowing them to showcase themselves at live shows, corporate events and televised. 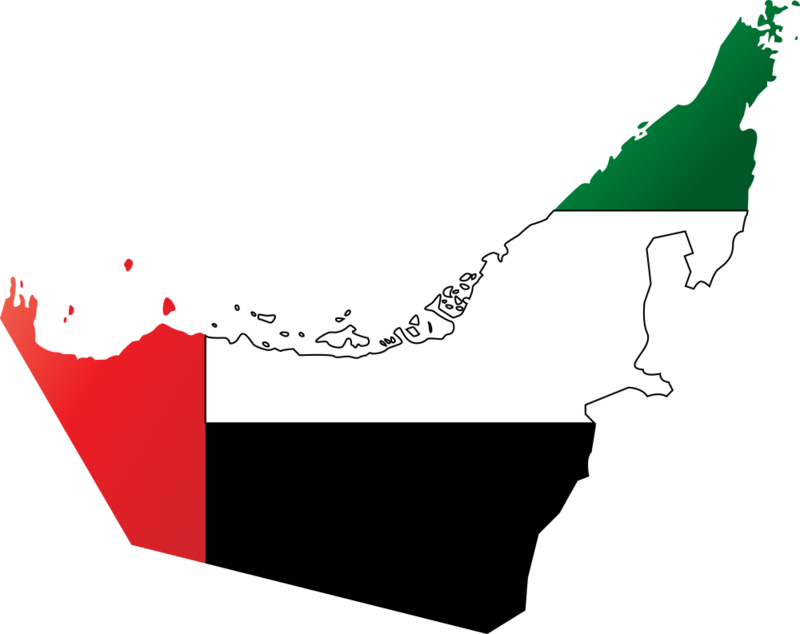 With a strong knowledge of the Gulf culture, folklore and art, and in particular UAE heritage, the company supports high-class musical acts, talent and businesses with a vision to grow. 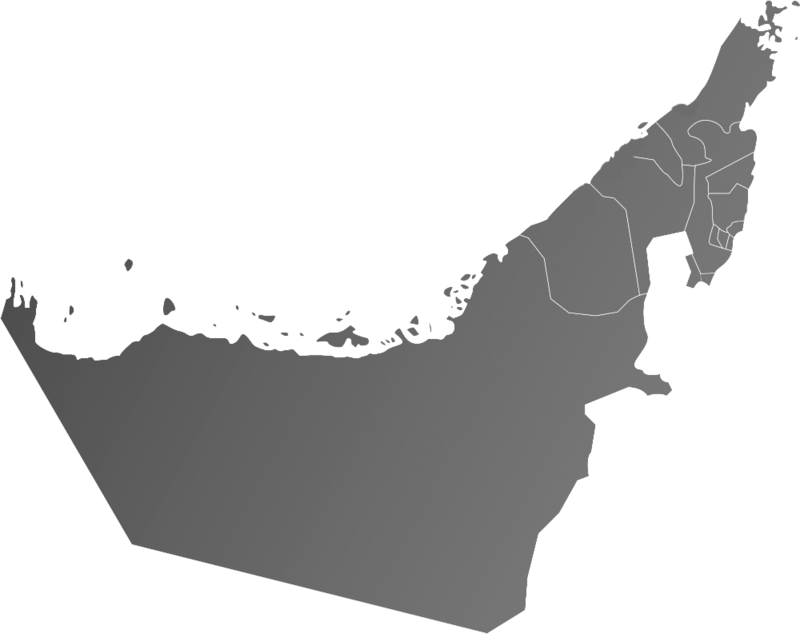 Working in live entertainment in the UAE and GCC region for over 9 years. 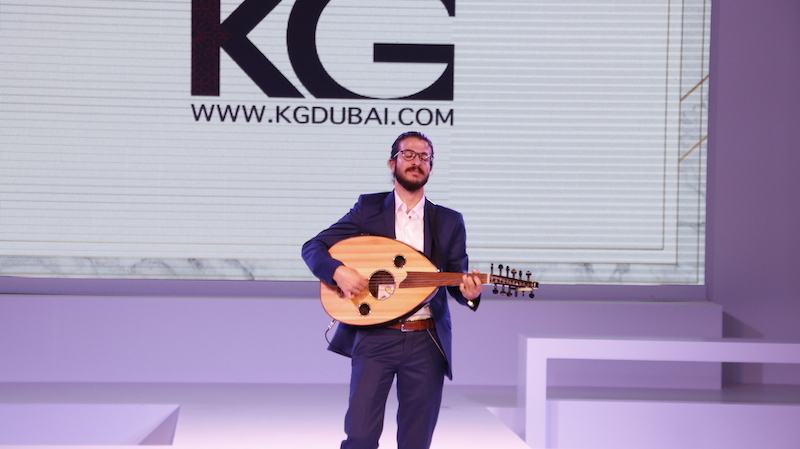 Your company is hosting a conference in Dubai and you need entertainment for your guests. Not just any entertainment either. 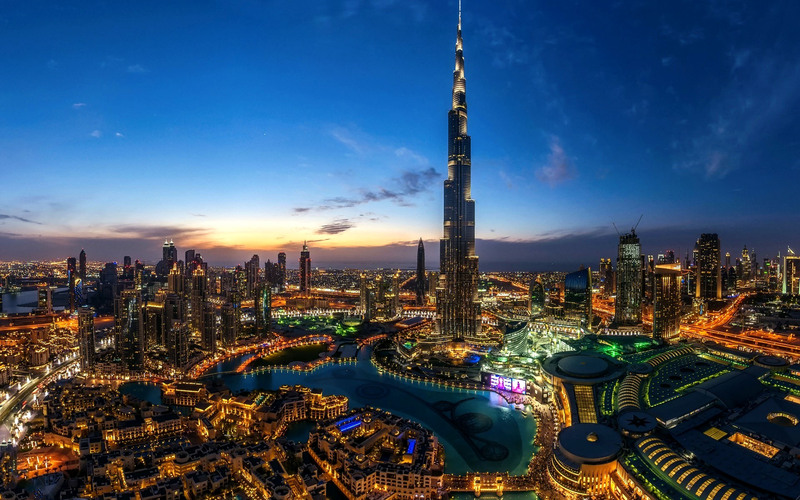 You want guests to get a taste of the culture in Dubai so you want the best live Arabic music Dubai has available. This is where we come in. We have the best singers and musicians available for live music in Dubai. Whether you just need to book for an evening or if you need to book for several evenings and possibly an entire day or two, we can fill the time you have so guest will remember their time in Dubai for a long time to come. Call and let us know where your event is as knowing the amount of space available will tell us what size of live bands in Dubai will best work with your venue. We have anything from small to quite large bands that provide live Arabic music Dubai venues have accommodated in the past. Imagine your guests relaxing after a long day of meetings and seminars, listening to the beautiful sounds of live music in Dubai. Such a perfect end of the day after enjoying a great meal. 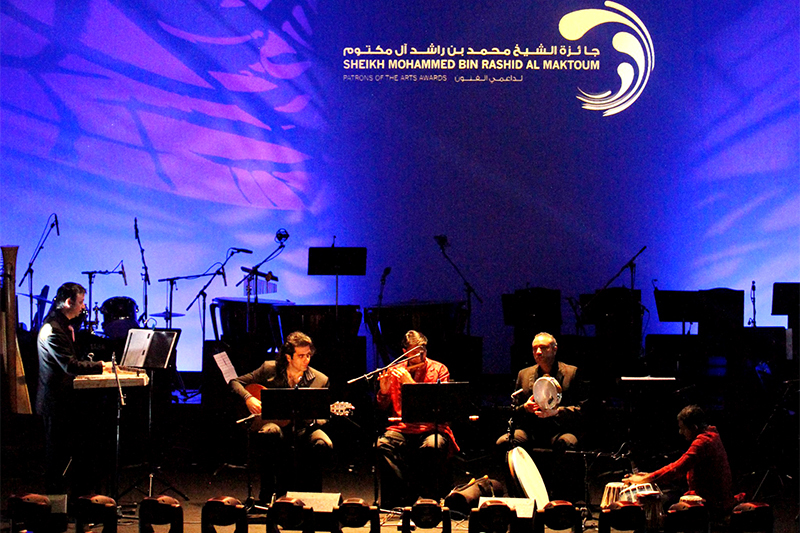 With a live band, Dubai culture and heritage will provide a wonderful backdrop for attendees to converse. As soon as you know when and where your event will be, call us so we can arrange the booking of the best live bands Dubai has to offer. No one else can do as much to make your event a success as we can. You won't regret calling us to book the best live Arabic music in Dubai. Whether you need a musician, singer, live band, orchestra, dancers or belly dancers, we are the right agency for you. KG customize your event. 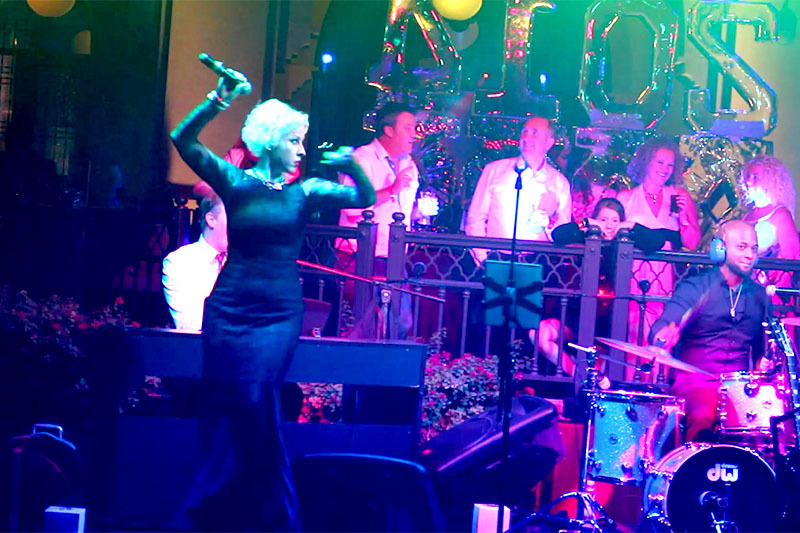 As a specialist entertainment provider we work closely with you to deliver memorable moments. With our talented entertainers and excellent management team, we strive to provide the best experience for you and the audience. Our mission is to provide event management, production and logistical support to our clients. This comprises several services that we offer to ensure that our clients are able to provide their guests an unforgettable experience. In addition to this we offer stage management services and communication solutions. KG is pleased to work with the best artists at the region. 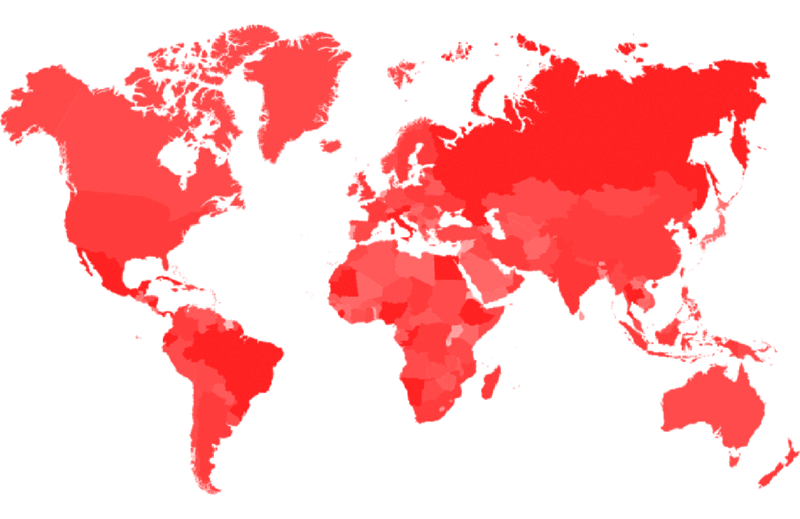 We have been in cooperation with many companies though the years, supplying and sourcing acts and artists from all over the world. 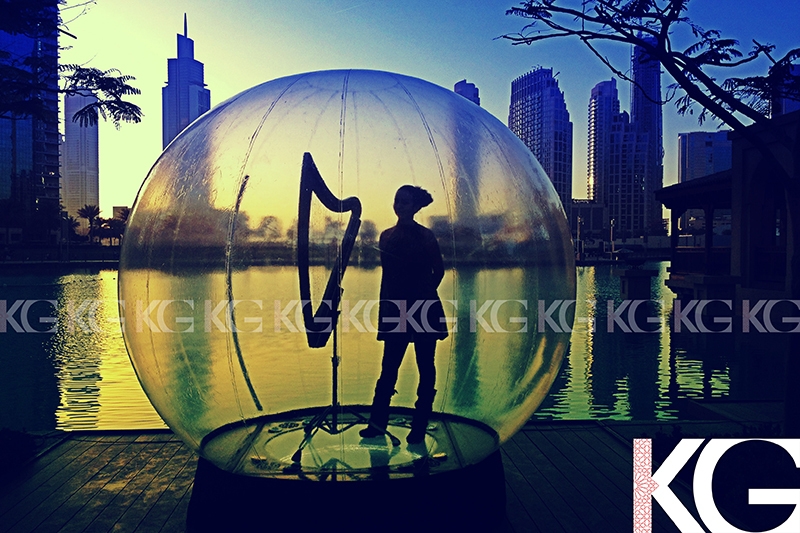 As an independent company, KG has the ability to embrace your ideas and provide you with the best entertainers. Every artist needs a good sound record to show his potential to the world. KG supports all exclusive and non-exclusive artists, providing high quality studio recordings. Our sound engineers work in collaboration with the artists in order to extract their best ideas for interpretation and sound, or to enhance their compositions with some new fresh ideas. KG continues to offer superior levels of service to a large customer base in the midst of a challenging economic climate. We provide our clients with a top quality sound and light system in order to make their event stunning and memorable. We provide our clients with talented artistes and entertainers, enlivening their events and providing overall customer satisfaction. Our professionalism and creativity can be seen in the high quality of service our clients receive. KG Production & Events is committed to professionalism and treats every single event with the same degree of enthusiasm as our very first one. The company has been providing entertainment for many of the country's biggest events, including H.H Sheikh Mohammed bin Rashid Al Maktoum Patrons of the Arts Awards, H.H Sheikh Hamdan Bin Mohammed Bin Rashid Al Maktoum International Photography Awards (HIPA), Dubai International Film Festival, and Dubai World Cup 2013/2014.